One of the most versatile pans to have in your kitchen, the this 28cm/4.7L Covered Sautè pan can be used as a casserole pan, frying pan or chef's pan. • Circulon's unique elevated circle technology significantly reducing the chance of abrasion. • Hard-anodised aluminium with stainless steel base fully encapsulating the thick aluminium core. 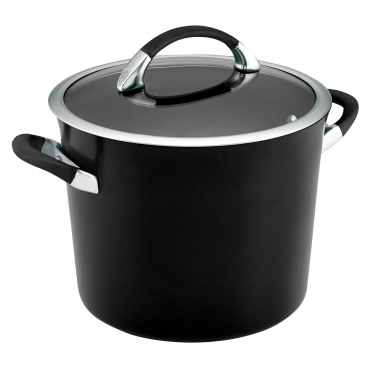 • Riveted cast stainless steel with silicone handles that stay comfortably cool on the stovetop. 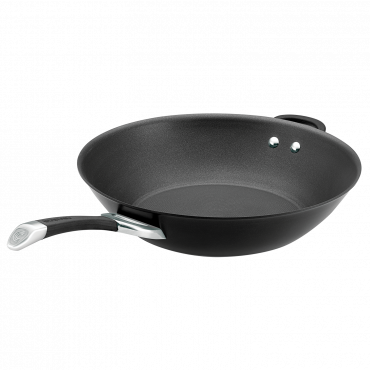 Circulon Symmetry 28cm/4.7L Covered Saute is rated 5.0 out of 5 by 6. Rated 5 out of 5 by Dimples from Great Features I bought this for the depth. And I just love using it. I can now saute my onions and capsicums without mess. Thank you Circulon. Rated 5 out of 5 by Glennie from Great Design I only just bought this item and it is all it was advertised to be. 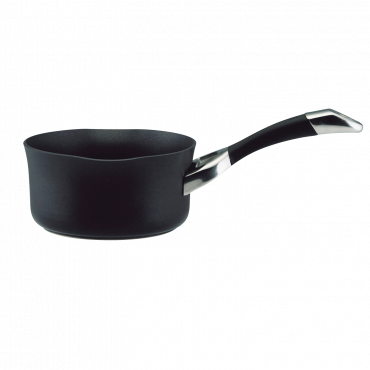 Sleek of design, of course non stick, easy to use and lightweight. Looking forward to use of use. Rated 5 out of 5 by Sonali from The best! 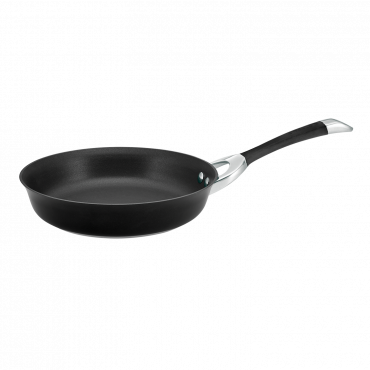 I bought this years ago and it is still as good as new whereas another pan that I bought from another brand has lost its non-stick coating and is unusable. Stick to Circulon, they may be an investment initially but they pay their value over the years! 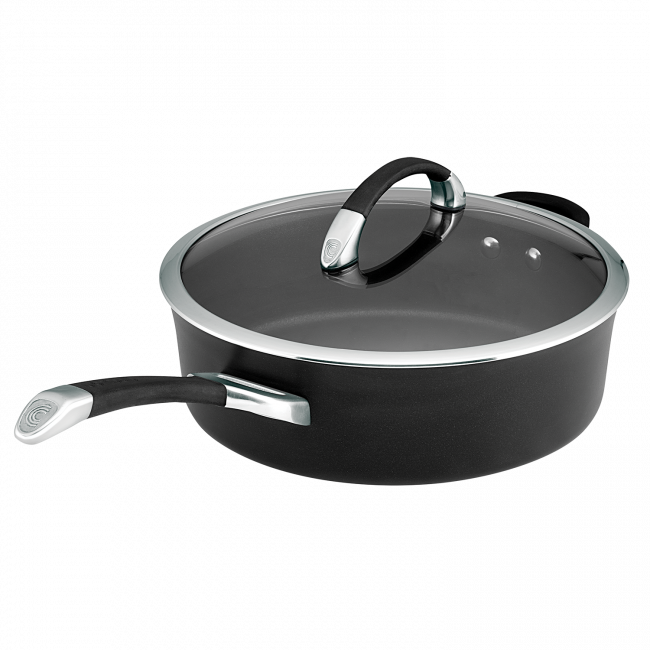 Rated 5 out of 5 by Mumma Luxe from You can feel the quality After renovating our kitchen and switching to induction cooktop I purchased the a Circulon full set and couldn't be happier! 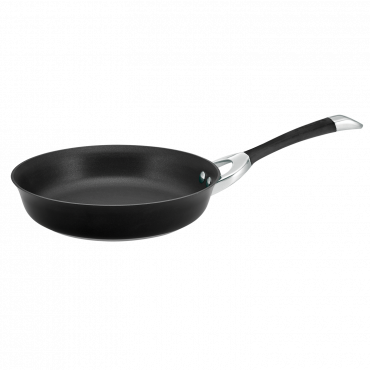 You can feel the quality when you pick it up, its a heavy and sturdy pan and the nonstick coating is fantastic so you barely have to use any oil. 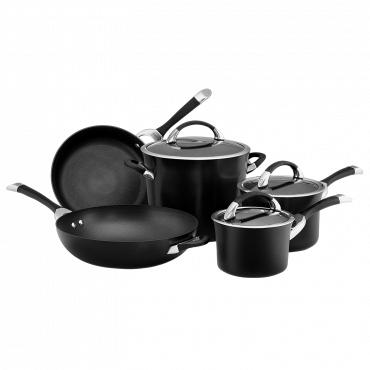 I wouldn't hesitate to buy from Circulon they have phenominal quality range and products and the customer service and satisfaction is one of the best I've experienced. Thank you!